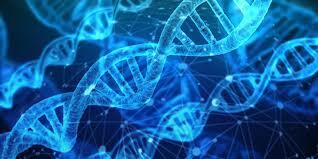 Pals visited the PGC yesterday, March 28th, to see its core facilities and to talk about setting up assays for clinical testing, interpreting genetic testing services, and variant interpretations. 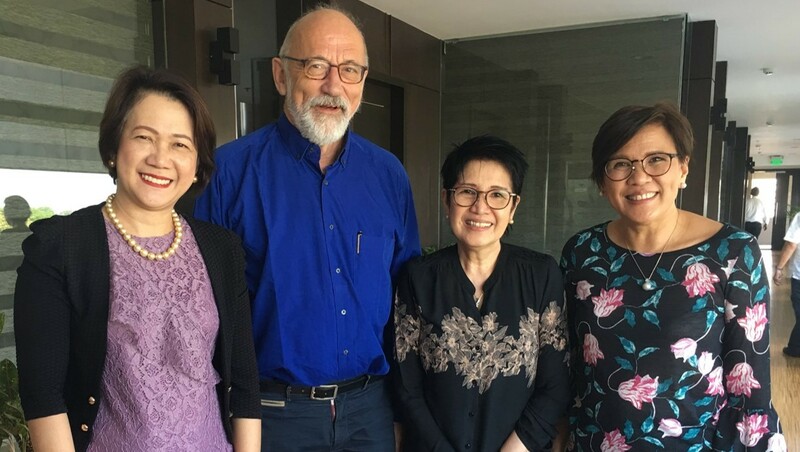 He also met with Dr. Cynthia Saloma, PGC executive director; Dr. Raul Destura, PGC health program director; and Dr. Alexander Young, PGC research professor, to discuss the center’s readiness for genetic testing services. If there is anything that Dr. Eva Cutiongco-de la Paz seems not to enjoy, it’s getting undue credit. The winner of the 2018 Dangal ng Bayan Award was admittedly nervous when her mother, a former faculty member at the UP College of Education, suggested having their photo taken with the tarpaulin celebrating her feat. 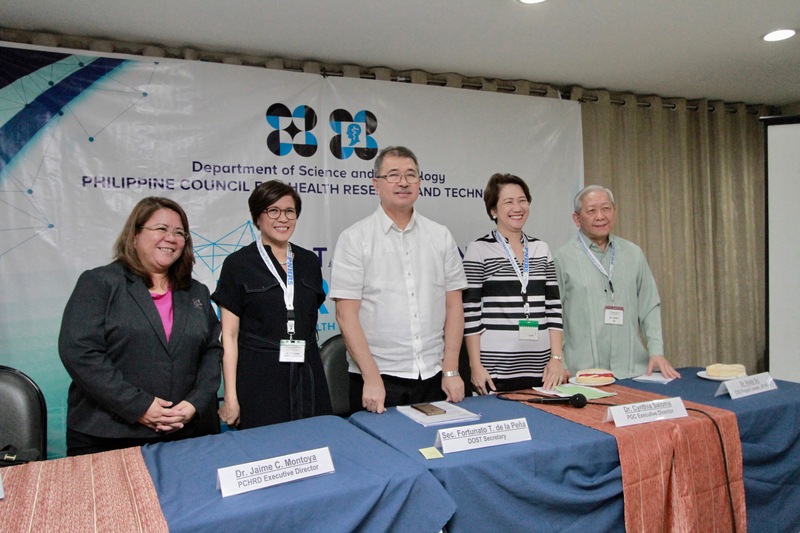 The Department of Science and Technology (DOST) is tapping cutting edge genomics technology to develop precision medicine in the country and allow government health authorities to identify usually expensive, foreign developed medicines that are not really effective in controlling or curing Filipino diseases. 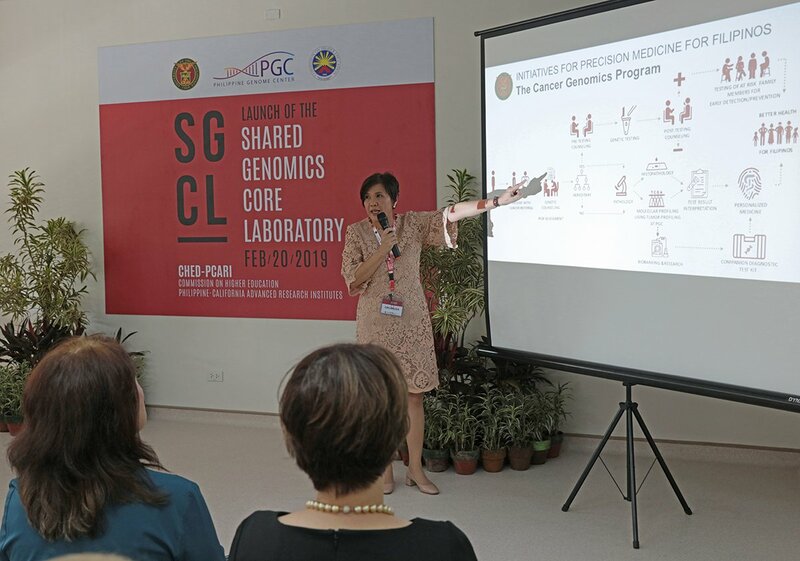 The Shared Genomics Core Laboratory (SGCL) at the Philippine Genome Center (PGC), UP Diliman was inaugurated on February 20 and officially handed over by the Commission on Higher Education (CHED) to the University. In an article from the UP MPRO, PGC Program Director for Agriculture, Livestock, Fisheries, and Forestry Dr. Ma. 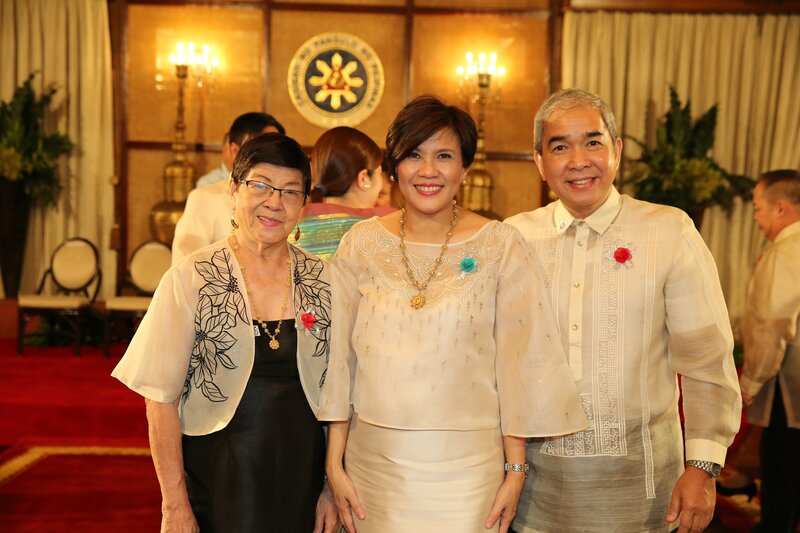 Anita M. Bautista is featured as a transcriptomics expert at the UP NIMBB and PGC. 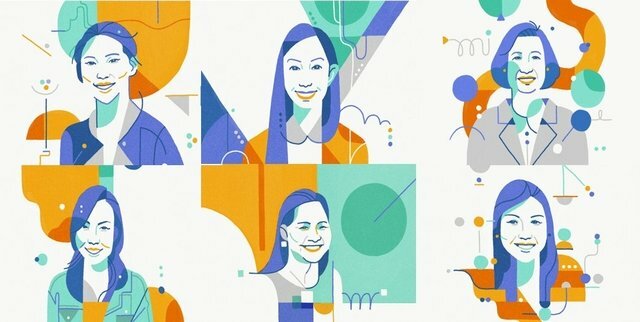 In an article from CNN Philippines Life, PGC Executive Director Dr. Cynthia P. Saloma is featured among six other Filipino female scientists. 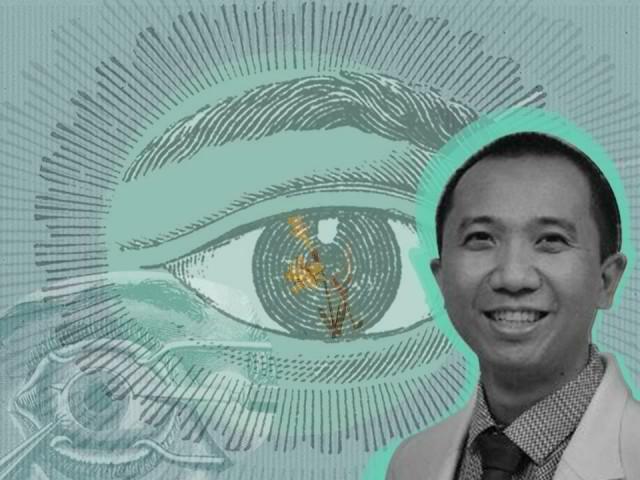 After discovering a new type of mutation in the DNA of Filipino glaucoma patients and following through with subsequent research on glaucoma, Pinoy ophthalmologist Dr Ryan Collantes was awarded the 2018 Dr. David L. Epstein award, an international accolade for clinician-scientists who are pursuing research on the disease. 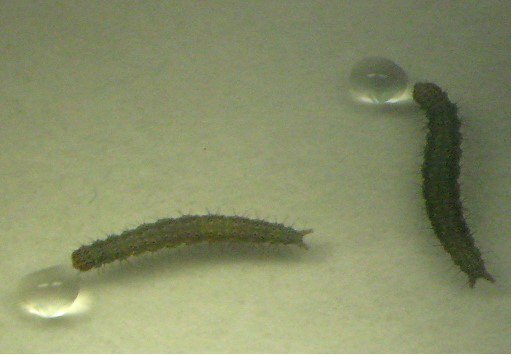 The predictions produced by the CGSB to guide the laboratory work are expected to cut down on discovery times dramatically. Moreover, Aguda envisions the CGSB to contribute several innovative algorithms and software for use by the global scientific community. 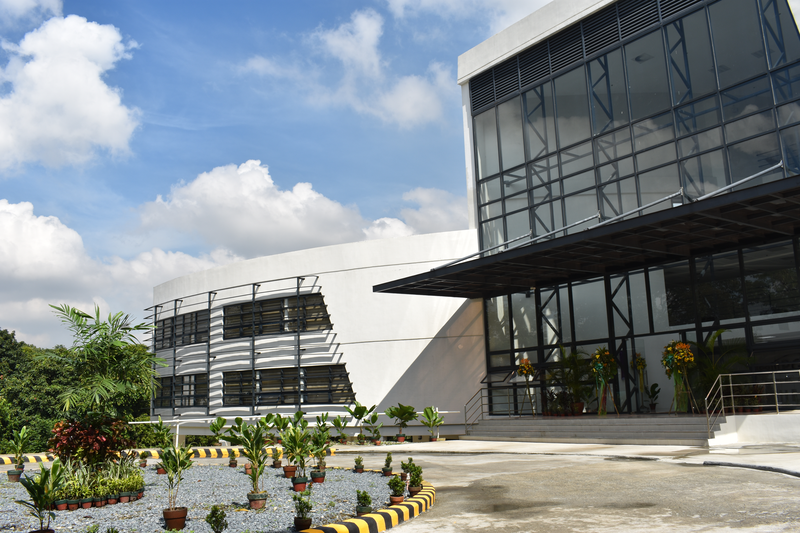 In a 21.9-hectare lot within the University of the Philippines campus in Diliman, Quezon City, a new hub for science and technology education and scientific research is envisioned to be the home of the country’s future scientists. The vast space with few buildings and big dreams called the National Science Complex received a P1.7-billion budget from the government when it was unveiled in 2011.